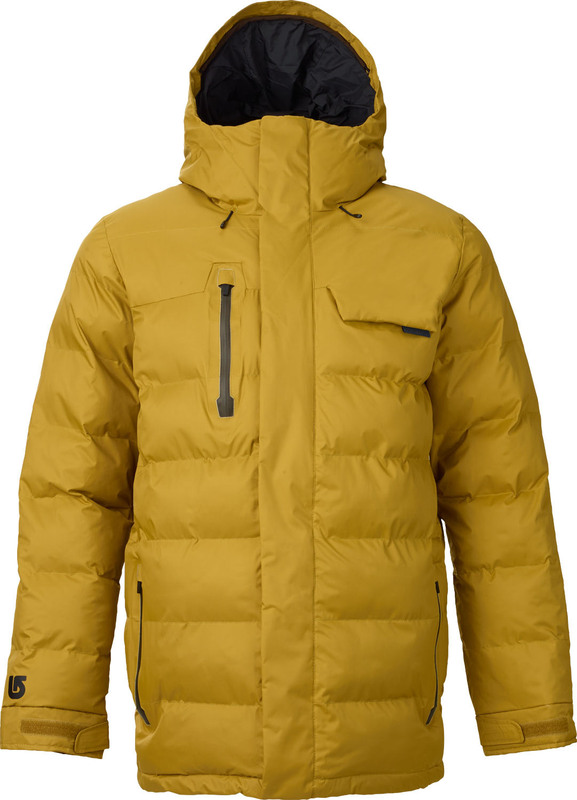 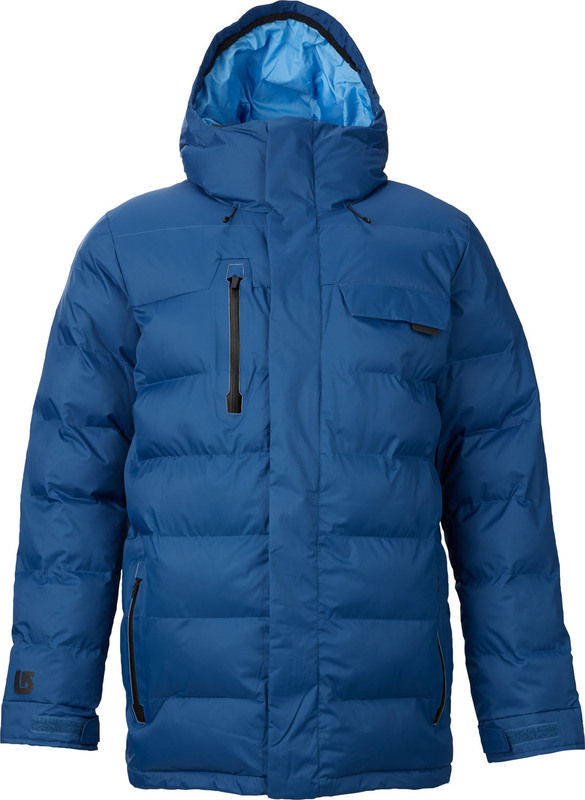 The Burton Hostile Jacket is not a bad fully compatible snowboard jacket for those looking for a ton of warmth. 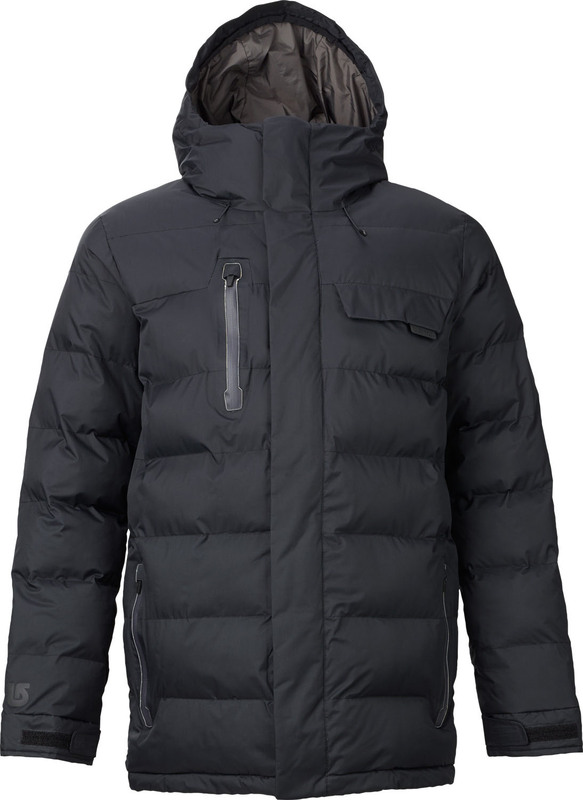 It’s also has decent waterproofing to go with all that insulation which is pretty good for this price point. 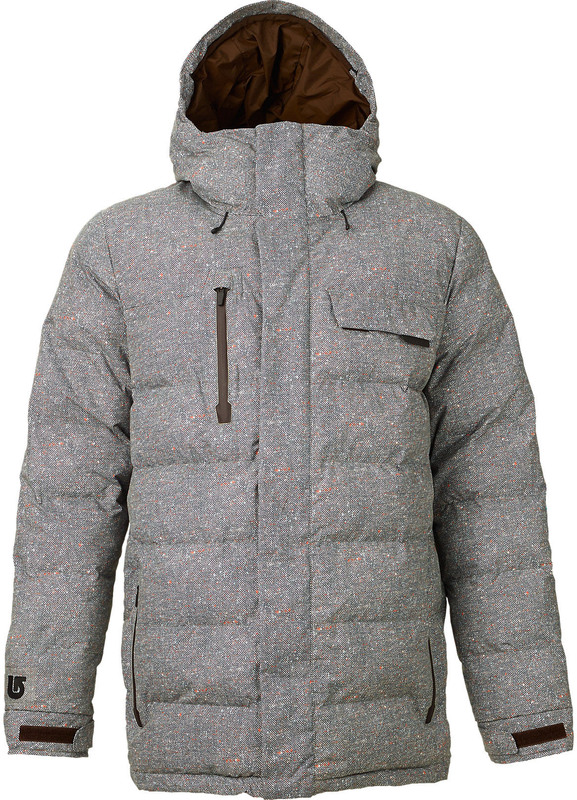 We try to get as many images of the Burton Hostile Jacket, but forgive us if they're not all there.